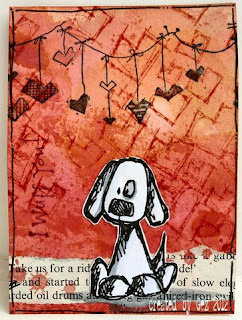 Every week you all blow the design team away with your creations, and your doodling was no exception. There are some fabulous doodlers out there and next time I'm on the phone I'll be grabbing some paper and pen and practicing some more. 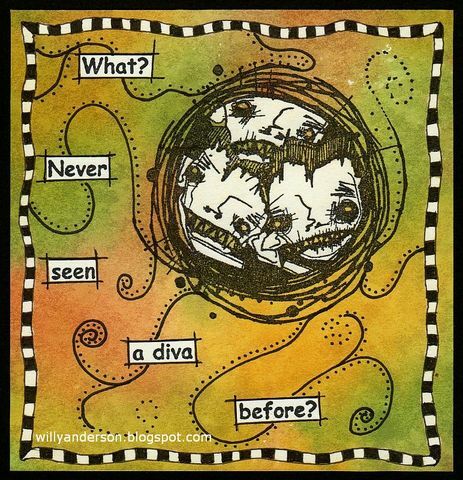 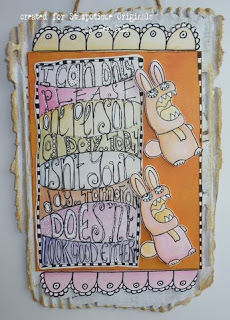 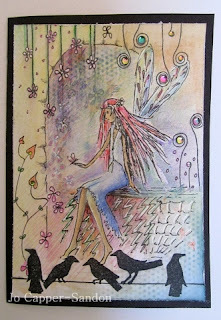 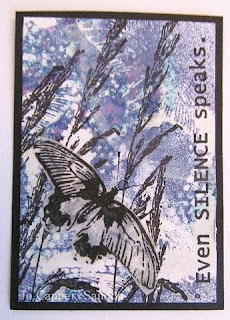 Maria is our Challenge Hostess today and she inspired us to create an Artist Trading Card. 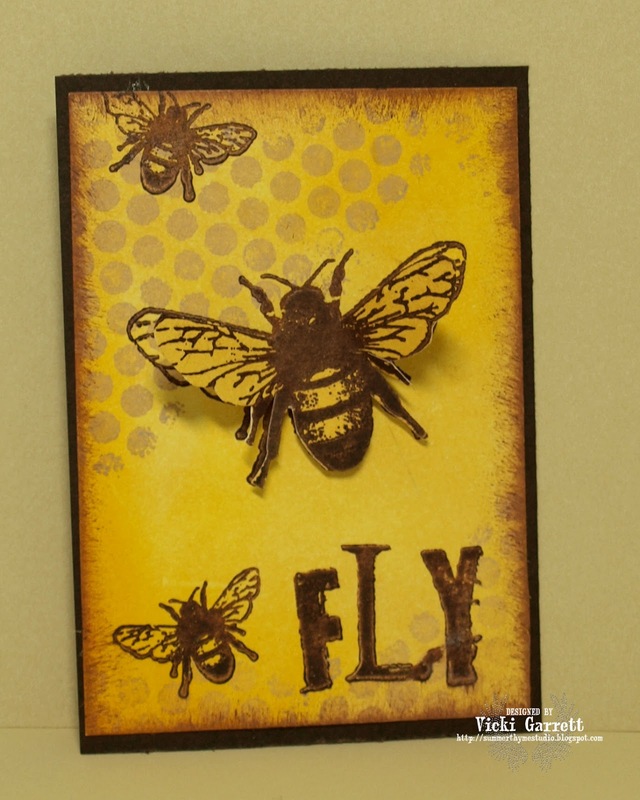 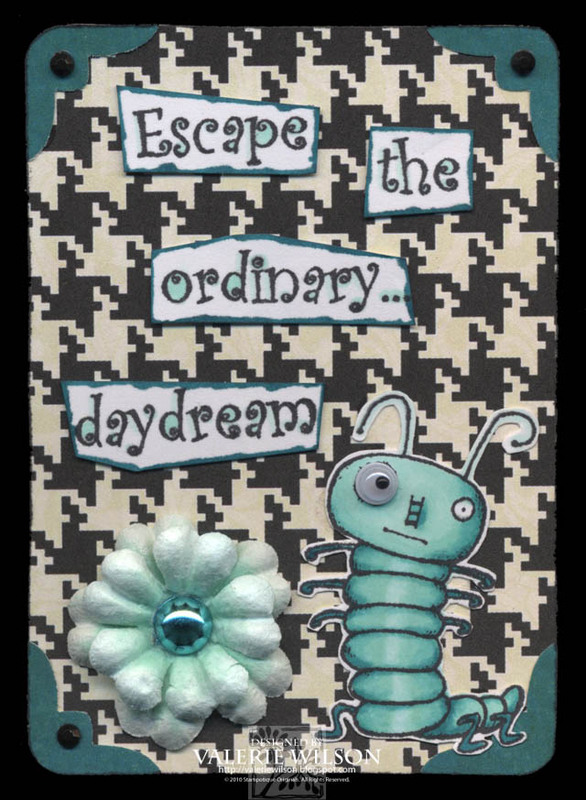 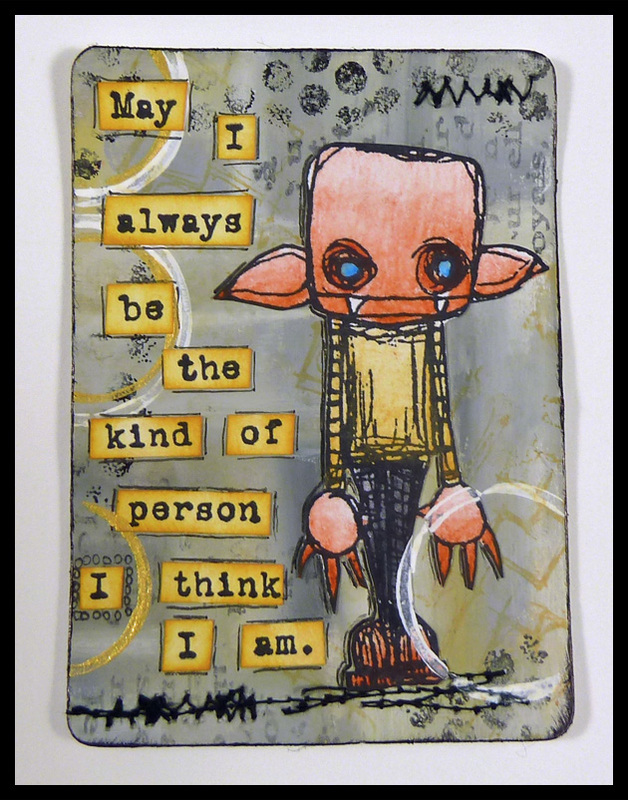 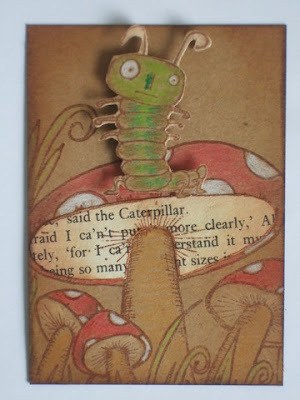 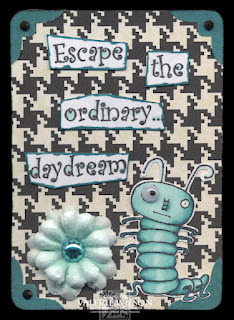 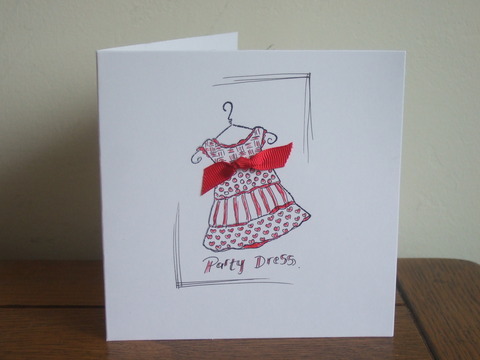 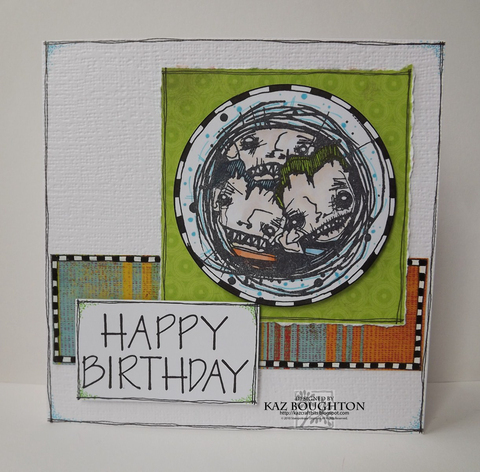 Use your Stampotique images to create your own card and link it up to the site. 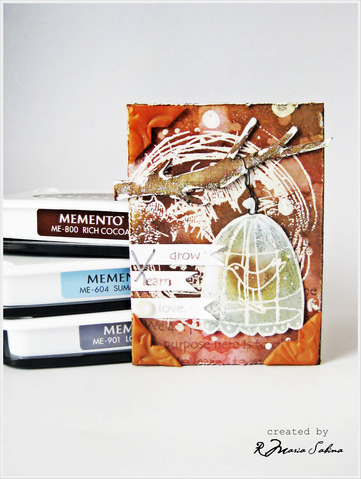 One winner will be chosen to receive a $30.00 gift certificate toward stamps! Want to join us for the ATC challenge? 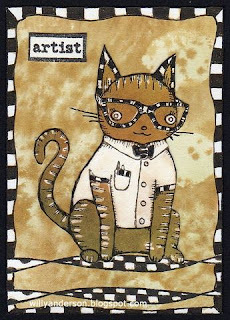 Link DIRECTLY to your newly created ATC card via the Inlinkz below. 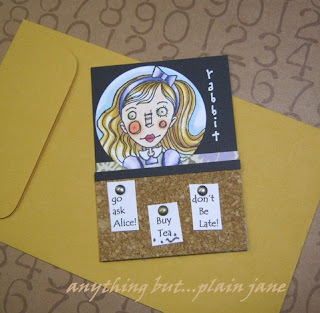 Please remember to use your Stampotique stamps and only one entry per person. 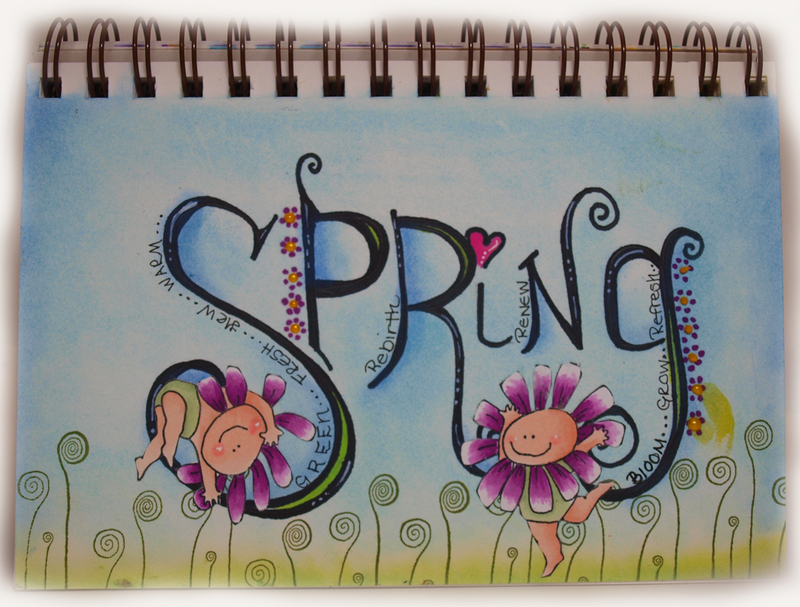 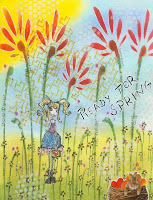 Spring is definitely in the air as we evidenced by the bright and airy collection of entries this past challenge. 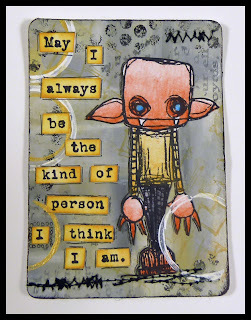 Gez had fun picking out 3 favorites and I think we all agree, when we are picking our favorites, it is one of the hardest parts of being the hostess. 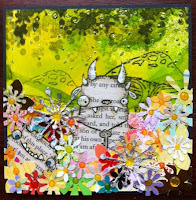 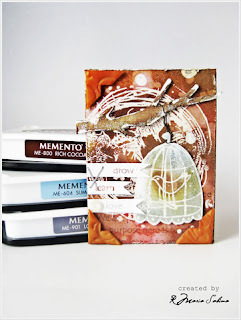 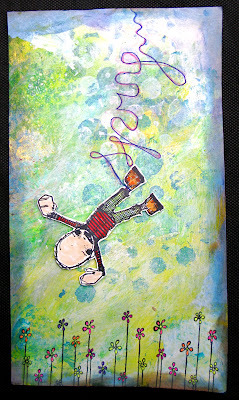 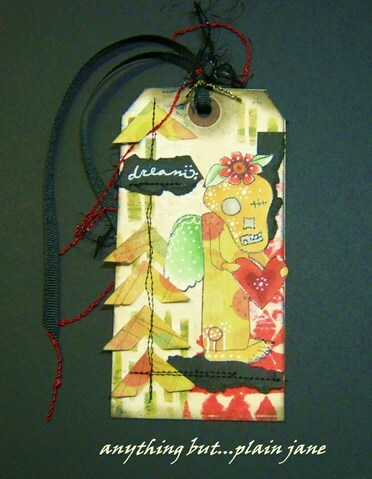 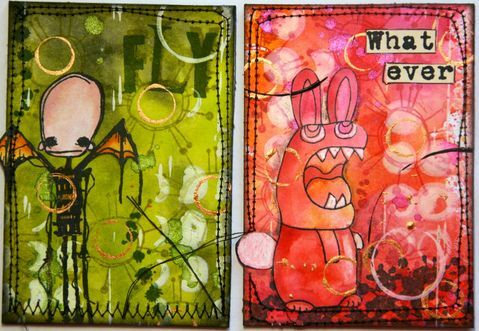 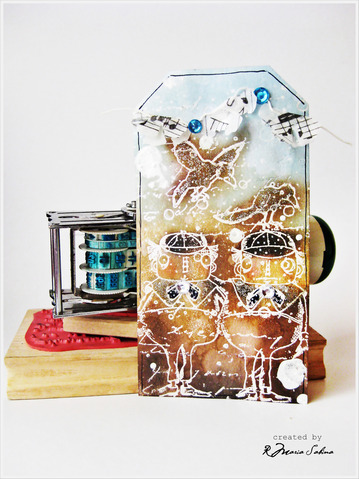 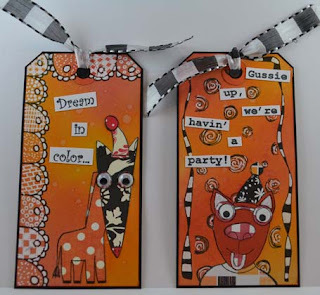 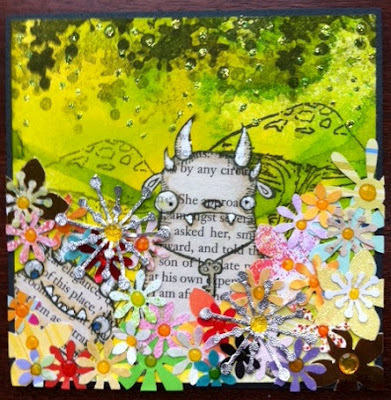 Only creations using Stampotique stamps will be eligible for the prize. 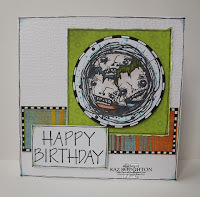 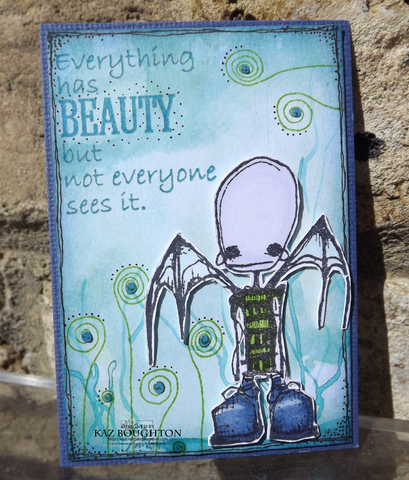 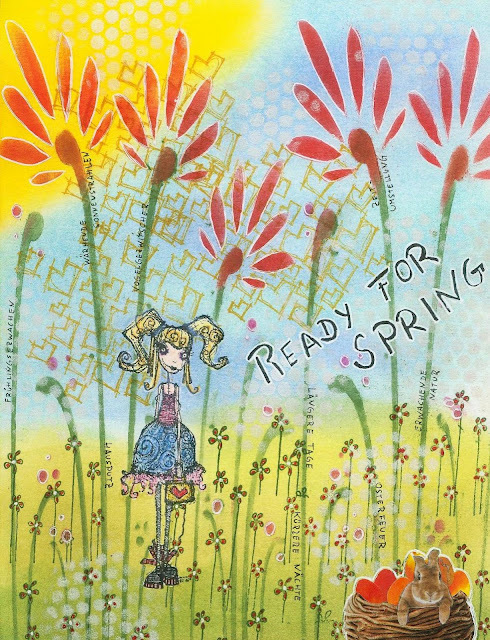 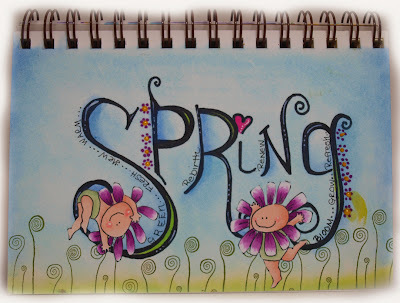 Hope you will join us by linking up directly to your Stampotique creation, using ONLY Stampotique stamps to qualify for the prize.